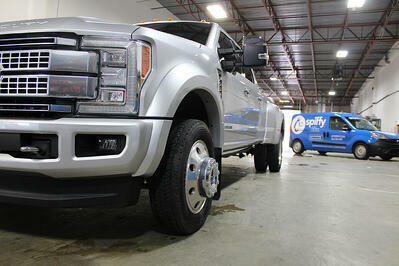 Fill out your name and email to be entered to win a free Spiffy & Shine service valued at $99! Come and meet the Spiffy team and enjoy Starbucks treats while you learn everything you want to know about car detailing. *Book in app and automatically receive partner pricing. Book online or over the phone and use your partner promo code. Discounts applicable at partner locations only. One discount per service.